A car wash is a car wash is a car wash…right? Well, no. At least not when it comes to Mr. Clean Car Washes. In addition to washing and detailing services, Mr. Clean Car Wash offers a number of maintenance services, including a 60K service that includes a transmission fluid exchange. 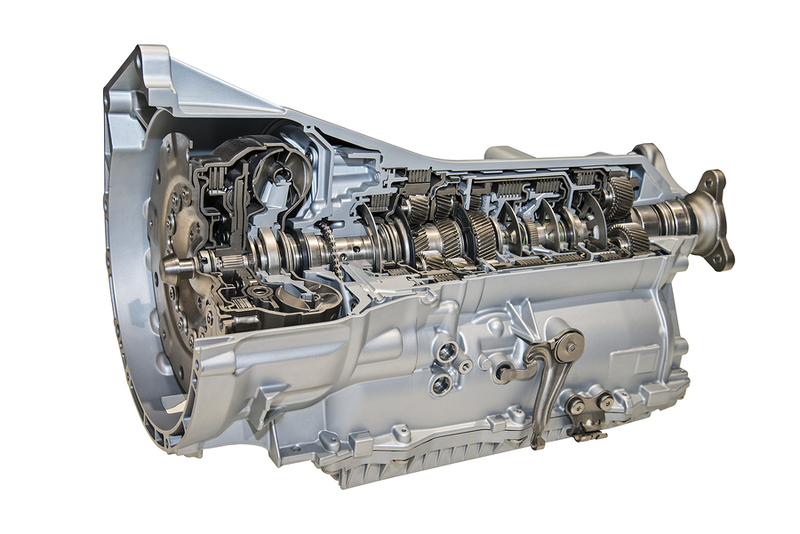 A car’s transmission transfers power from the engine to the wheels. Transmission fluid makes sure that transfer of power happens smoothly, without transmission parts hanging up on each other or overheating. Why does transmission fluid need to be changed? Over time, transmission fluid builds up residue, like gum and varnish. That residue builds up on the transmission components, causing them to move sluggishly or to lock up completely. That makes shifting gears difficult, if not impossible. Eventually, it can cause the transmission to burn out, resulting in a costly repair. A transmission fluid exchange minimizes that problem by replacing the old, dirty transmission fluid with new clean fluid while flushing the system to remove residue. How often does that need to happen? Each manufacturer has its own recommendation that you can find that in your owner’s manual. As a general rule, however, the first transmission fluid exchange should be at no later than 60,000 miles. That’s why it’s included in Mr. Clean Car Wash’s 60K service. A transmission fluid exchange isn’t a recommended DIY job. While it’s possible to drain the transmission fluid at home, it takes special equipment to flush the system. Without a flush, the accumulated residue just lingers in the system, waiting to contaminate the new transmission fluid. A transmission fluid exchange is a relatively fast service that can add years to the life of your car and avoid a transmission replacement (which can drain your bank account in a hurry). Visit your closest Mr. Clean Car Wash today to learn more about the 60K service and what it includes.